Select The Post For The Final Round! 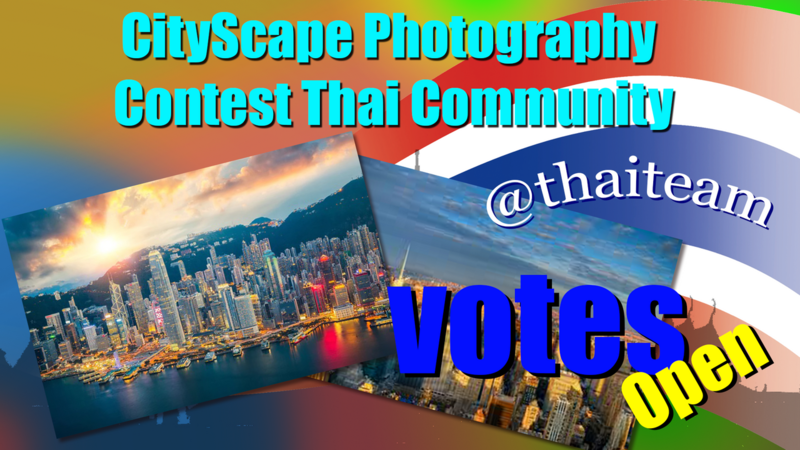 🚩 Cityscape Photography Contest ✴️ For Thai Community. 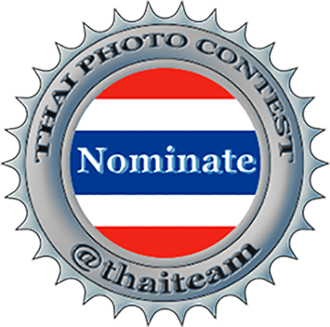 Just add the word "vote" for the three best post that you like the most under the comment with the post link. Great Work And Good Luck For Cityscape Photography Contest.